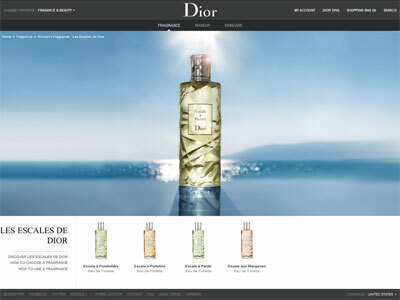 Package Designer Les Escales de Dior bottle with green tinted juice and silver cap. 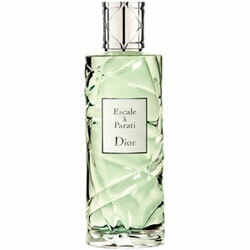 True to its name, Dior Escale a Parati, with its mix of mint, rosewood, and tonka bean, reminds us of the beaches of Brazil -- bright, warm, and slinky. Dior Escale a Parati, $72, dior.com.